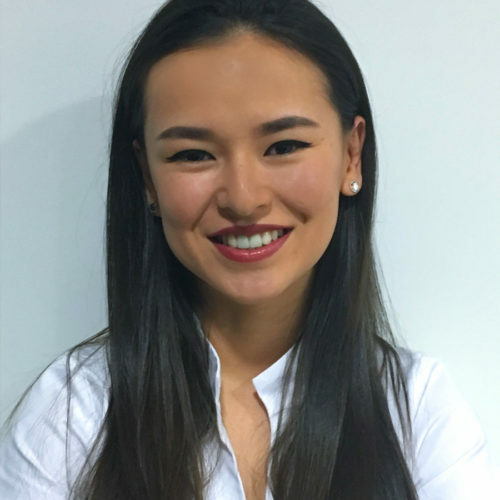 Hi, my name is Irina and I do whitenings and teeth cleanings at Dentalkaartinen. I have worked more than five years at Dentalkaartinen and also treated people with dental fear. I graduated as a dental nurse in 2005 and my specialty is whitening treatments. If you have dental fear, you can be sure that I will take it into consideration when you are having your whitening or cleansing with me. In my free time I like to try out new cooking recipes and enjoy the outdoors. My goal as a dental nurse is to improve my skills and learn new methods to treat patients even better. My name is Ilkka Kaartinen. I graduated as a dentist in 1978 from the University of Turku. My first practice was located in Lohja, Finland and for 13 years I had a practice at Katajanokka, in Helsinki. Since 2000 I have also worked at Dentsply as a Dental Teacher for aesthetic dentistry in the Baltic countries. Along with that I opened my practice in Tallinn. I believe that everyone has the right to have individualized dental treatment and a perfect smile. Part of the beauty is also internal well-being. At Dentalkaartinen we are able to provide you with top of the line innovative treatment methods, so you have the possibility to be yourself the way you have always dreamed of. Hello everyone, I am Alina and the newest member of Dentalkaartinen. 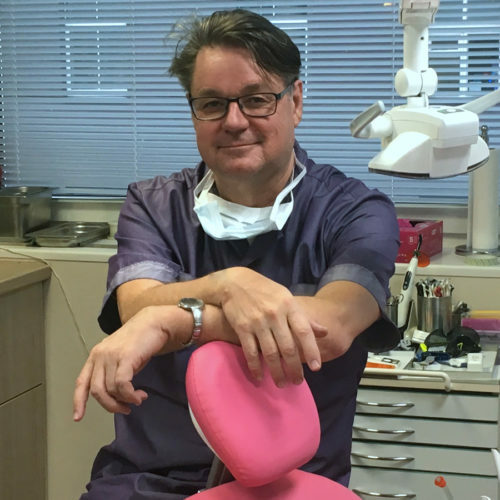 Dentist Ilkka Kaartinen has been my dentist mentor for many years and from 2018 onwards I will be part of the Dentalkaartinen team. I have graduated as a dentist and patients with dental fear are my specialty. You can count on me to give you as pain free treatment as possible with an end result you wished for. During my free time I like jogging and going to the gym. Health is important to me and I want my patients to also get the best possible treatment. Let’s meet at the clinic!